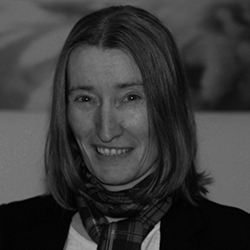 Home / Authors / Wendy Temple"
A passionate Scot, Wendy grew up in East Edinburgh. As a child it was her dream to live on the historic Royal Mile, which she did for a number of years before returning to the seaside a few years ago. With an academic background in Community Education; Healthcare & Physical Education, she has held numerous jobs in these fields and is a passionate advocate of keeping access to further education & healthcare free for all and lessons in physical education available to all schoolchildren. 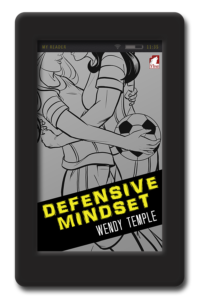 A sports fanatic, Wendy played hockey & volleyball competitively & five-a-side football for leisure. Her hobbies include watching lots of sport, reading & writing; genealogy & history.